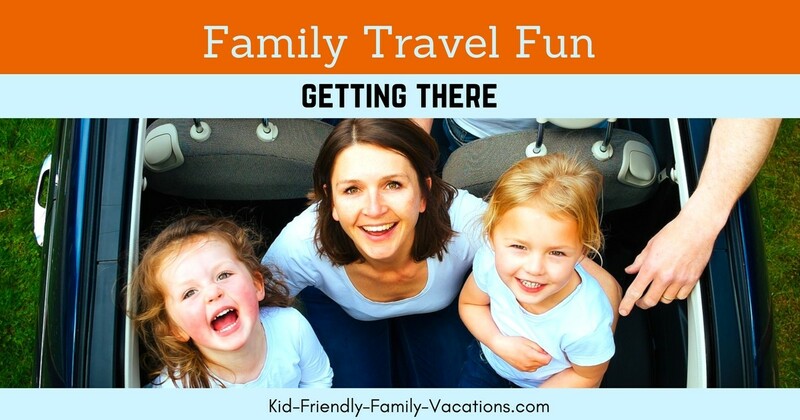 Getting where you are going for a family vacation – you can make it a great part of the vacation…. How does your family get where you are going on family vacations? There are a multitude of different ways to get where you are going….car, train, airplane, etc….. Sometimes the destination and distance from home delegates the mode of travel, and sometimes you have more choices. Our family drives more often than not on our family vacations, but recently have enjoyed train travel. AND….have even had a few adventures flying together. 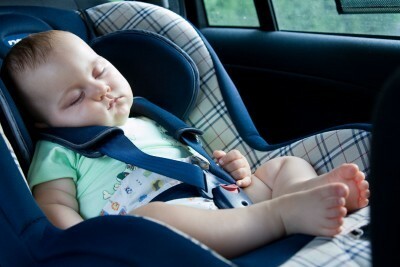 Car travel with babies is usually really easy going …… while the babies are asleep. Luckily, small babies sleep a lot. Take advantage of that sleeping time to make tracks. Some great tips to keep in mind while traveling with a baby…. Remember that the trip will take longer than it used to take…. just relax. 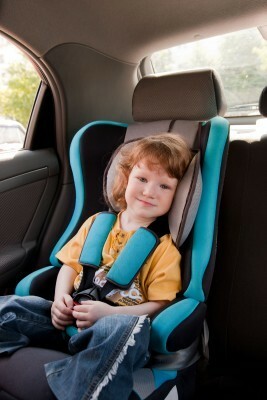 To help calm the baby when he is awake, consider having an older child or adult sit in the back seat with the baby. Plan time to stop and take breaks – let everyone get out of the car and stretch. When our kids were babies, we would plan little “picnics” to feed the babies, and sit under a tree at a rest area for about 30 minutes. The babies would relax, and usually take a nap after the break. This age group is a little more challenging.. especially if you are actively potty training. Remember, the same rules apply while traveling as they do at home when potty training…. visit the potty often. This can make the trip take longer, but it doesn’t have to be stressful! Toddlers will nap on long car trips, but when they wake up, they will need a break – a time to visit the rest room and do a little running! Keep that in mind. Personally, I do not think it a bad idea to keep a portable DVD player in the car for watching favorite DVDs… I mean, the child can’t get up and move around anyway…. and the DVDs might make the trip a little easier. Older kids can usually keep themselves occupied for longer periods of time. This may be the first time that you can travel without many stops. 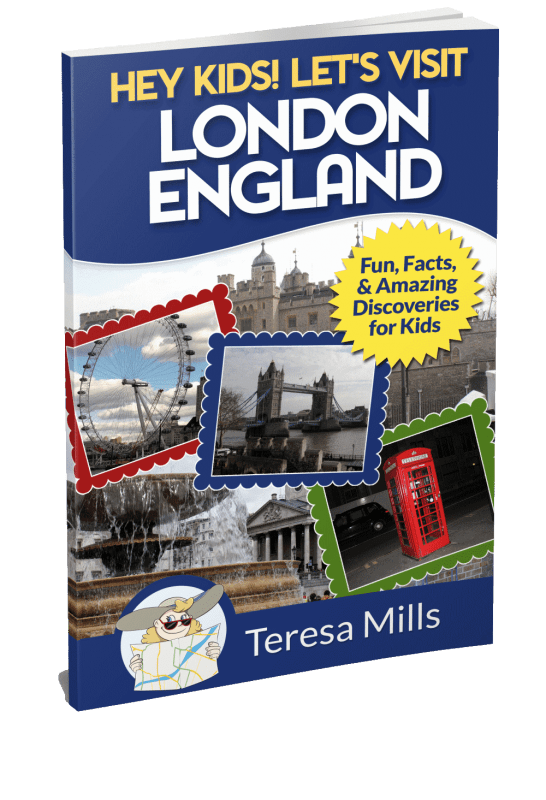 Keep the older kids engaged in conversation and these fun travel activities which include some fun games for everyone to play together. This age group is actually the best bet that you will have in engaging your children in conversation – take advantage of it… it does not last very long. Our kids don’t necessarily enjoy the planned group activities as much as they enjoy reading and playing individual games. Over the years, the handheld games have really worked to make life much easier for those of us who travel….. YAH!!! But, I do like to keep some game books or Free Kid Printable Activity Pages on hand…. Teenagers still like to talk sometimes, but mostly they have ear phones in their ears listening to music, or listening and watching movies on their iPhones or iPads…. it is really hard to compete with electronics! 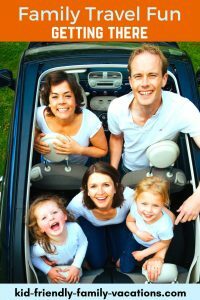 Our best kids car travel tips for teenagers is to just love them and be available to listen if they ever start talking… and family vacation time is usually one of the best times to get them talking. 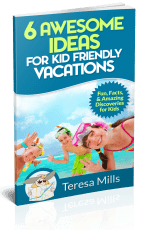 Kids of all ages like to feel that they are a part of the family vacation planning, so get them involved in the packing and airline travel preparations also. What can kids do to help? Help decide what they want to carry along to help keep them occupied during the flight. Help decide what they want to carry that “fun stuff” in – a book bag, or small satchel. Help decide what they want to wear on the trip – if they are wearing what they like, they will be happier. Get your kids involved in the “memory making” aspect of your airline travel also, including taking video. The video at right is a video that my 14 year old daughter took as our Allegiant Airlines flight took off from Orlando/Sanford Florida airport one year! She enjoyed taking the video, and it kept her occupied while the plane was taking off, AND I was sitting right beside her to make sure the electronic equipment was not harmed! 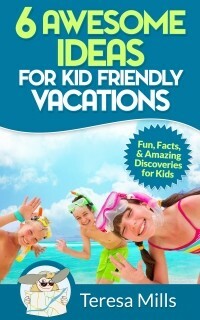 Make your kids a part of the planning for the trip. 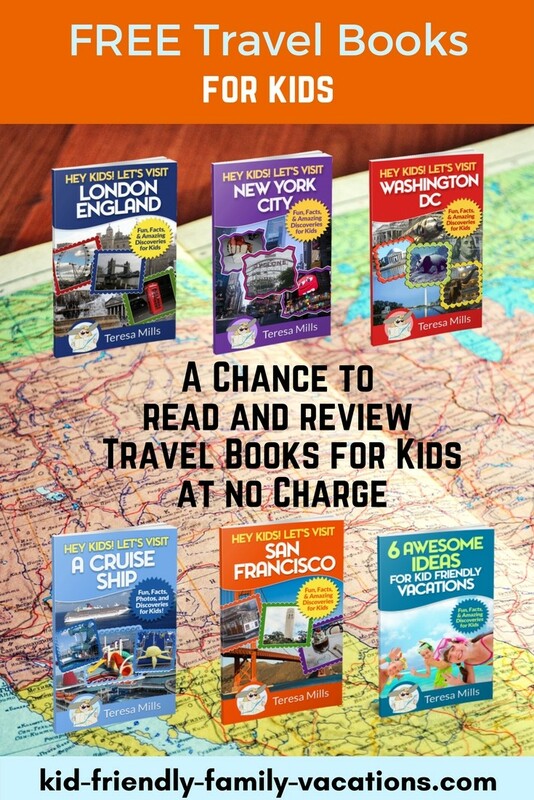 Your kids will be more engaged and ready to help make the trip a success! Of course, pack them a few things for the road yourself, but let them pack their own activity pack for the trip.